Seems like every year about this time there's lots of stories about what various cities, towns, and other state and municipal areas are going to deal with deer overpopulation. And every year it's pretty much the same story: with few exceptions hunters and people nuisanced by deer welcome more hunting and higher limits while non-hunters and people unaffected by overpopulated deer resist. 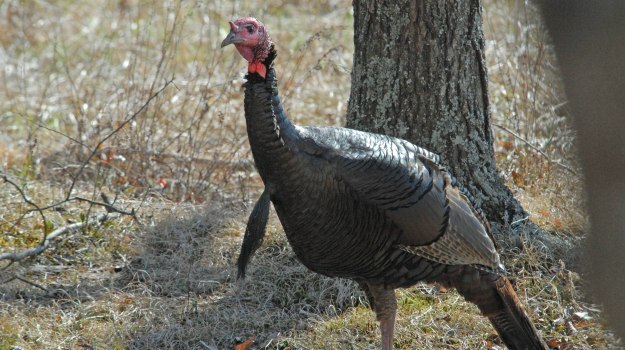 In Randolph, NJ, the town is expanding its hunting season by about a month and handing out 20 extra permits. Additionally, it's requiring hunters to shoot two does in its efforts to combat overgrazing, property damage, and increased risk of transmission of Lyme disease. The problem has gotten severe enough that more than 150 residents attended wildlife management meetings in late April. The township is also encouraging homeowners to allow hunters access to their land for hunting. In Farmington Hills, MI, the city isn't allowed to ban hunting, but it is considering an ordinance that will make it illegal to aim a bow and arrow at anything other than a non-moving, artificial target. It will also be unlawful to shoot across a roadway or for a projectile to leave one's property. Target practice will be allowed but only by a property's owner or someone with written permission from the property owner. The proposal is a compromise, but not everyone is happy: there won't be any deer hunting and some remain unsatisfied that even target practice is allowed. Ken Dorph, of Sag Harbor on Long Island, makes a great case for controlled hunts to reduce the deer population. Since hunters typically volunteer, hunts are inexpensive. It is also a safe alternative to introducing more pesticides, and there are measurable decreases in the instances of Lyme disease and CWD. Car accidents are reduced as is environmental damage by over-browsing (which negatively impacts native insects and birds). It's a great letter, and its points are applicable to nearly any area struggling to control its deer population. If you're in one of those areas, you should read it. The flip side of the argument comes from Keep Cape Safe, an organization that is trying to put deer hunting in Cape Girardeau, MO to a vote. The organization claims that in its haste to pass the ordinance, the city council did not perform a deer count to determine if there was any need for deer management. They further claim that amendments added immediately prior to the final vote prevented public comment on the final version. Their complaints also extend to allowing target practice on private property and the lack of a skills test requirement on hunters or a limit on the number of hunters. I'll leave it to readers to decide for themselves whether or not they believe addressing any or even all of these issues could lead to a compromise, but I wouldn't put money on it. Of course it's possible that this particular ordinance is truly a bad ordinance that needs to be revised or even repealed. All hunters have a responsibility to hunt safely. There's little reason for those who take hunting seriously to not want legitimate safety concerns addressed forthrightly. 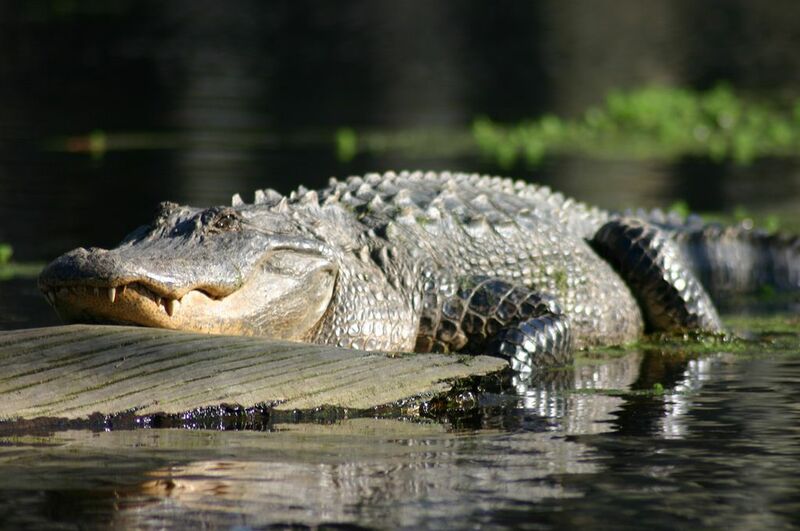 Every well-regarded hunting organization and company stresses safety and responsible hunting. And that's important for the future of our sport. It's also important that hunters take an active role in shaping their local hunting policies, promote good and responsible hunting and wildlife management practices, follow all applicable rules and regulations, maintain proper permits and licenses, and be good neighbors. Our behavior today will have an impact on hunters of the future, let's make sure that impact is positive. 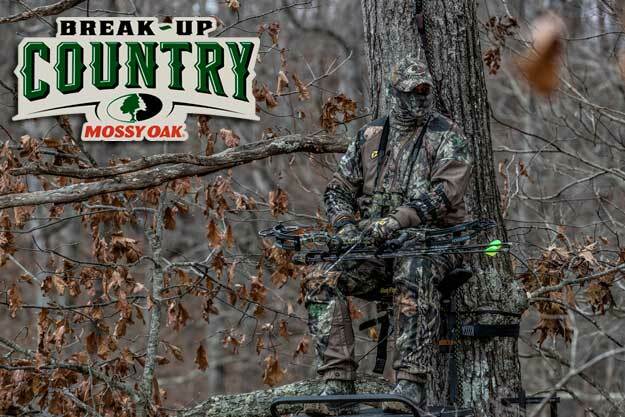 Mossy Oak introduced Break-Up Country in 2015. It is a camouflage pattern not only meant to keep you concealed on the hunt, but to keep you connected to the outdoors lifestyle. Since its launch, Break-Up Country has outsold all previous Mossy Oak patterns and has become America’s No. 1 camo pattern.